Sold. 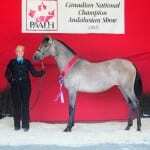 VA Evita is a 2012 grey Canadian National Champion Andalusian filly. Her dam is one of our national champion foundation mares, Inez VW and her sire is US multi-national champion Stallion, Escamillo. With bloodlines like this it was no surprise that Evita did so well at her first national show. To date she has was pronounced the 2013 National Champion Filly, 1 year old and the Gold Medal Movement winner, Champion PRE Mares – All Ages and Reserve Champion Andalusian Mare, Amateur to Handle. Evita’s future looks bright as she already lights up the show arena. Evita has been sold and has joined her new partner, Jolene Aarbo in Nanoose Bay, British Columbia. 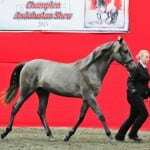 SOLD – VA Jason is a 2012 grey PRE Andalusian colt. 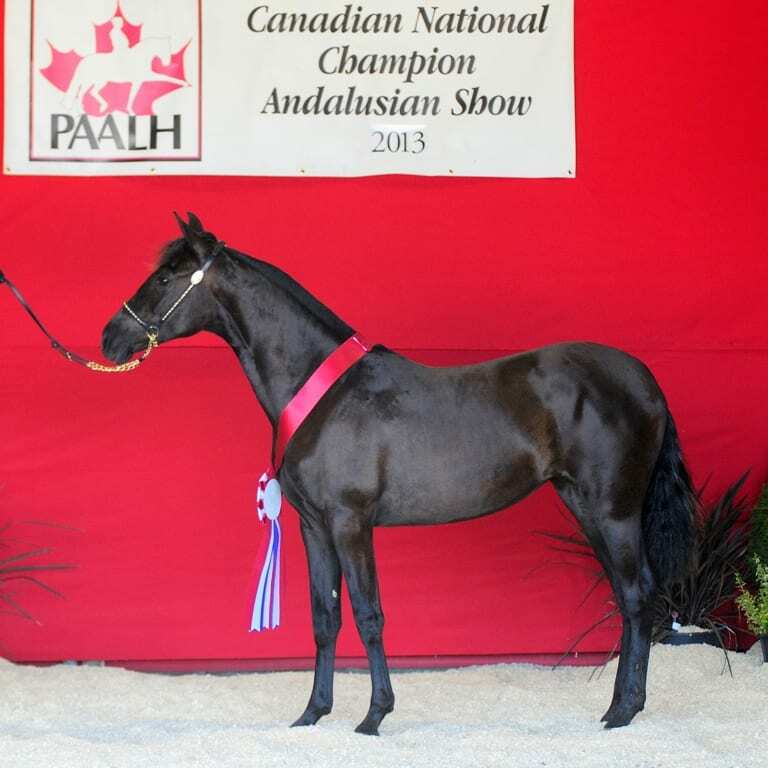 Bred for dressage, Jason’s sire is national champion stallion Mystique’s Padrino and his dam is our Canadian national champion senior mare and national champion Best Movement winner, VMF Valencia. 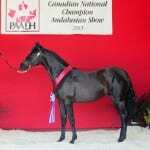 Jason is a champion in his own right becoming the 2013 Reserve National Champino Colt, 1 and under. 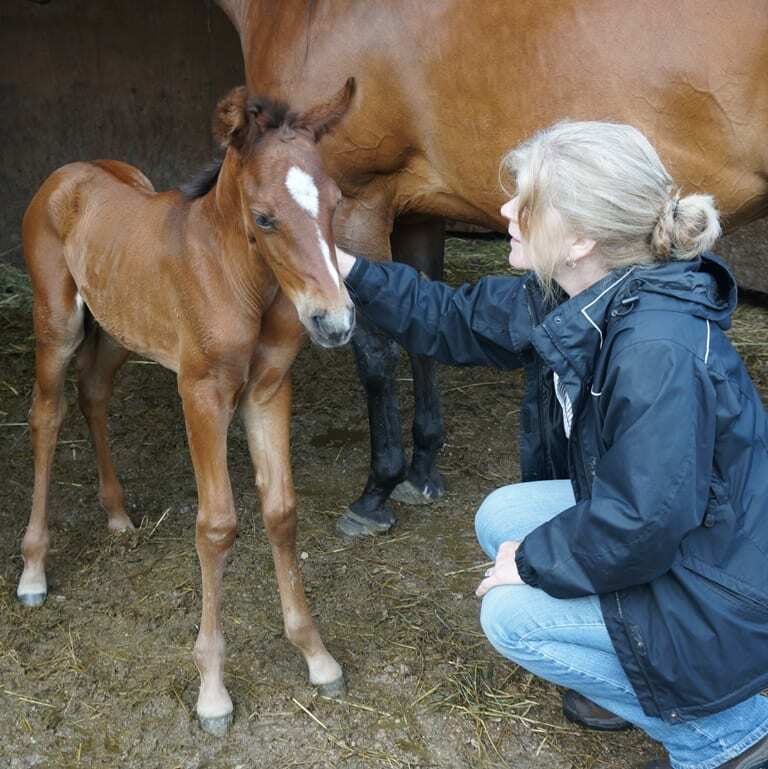 Jason was sold as a yearling and resides in Langley, BC with his new owner Robyn Marsen.